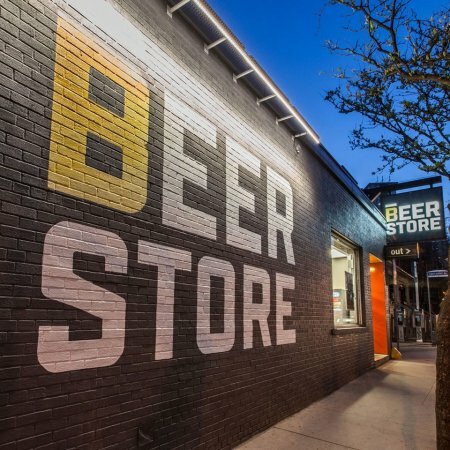 TORONTO, ON – The Beer Store has released its Annual Operations Report for 2016, and it reveals a sharp decline in profits for the Ontario retail chain. As reported by CBC News, the company had approximately $7.2 million in profits last year, a drop of more than 50% from the roughly $14.7 million generated in 2015. Owned primarily by international brewing conglomerates Anheuser-Busch InBev – parent company of Labatt Breweries – and Molson Coors, the Beer Store faced increased competition last year due to the launch of grocery store beer sales in Ontario at the end of 2015, as well as a rapidly growing number of craft breweries opening in the province, most of which have their own retail stores. For more details and analysis, including a link to the Report, see the full CBC News article.